Maggie (Suzanne Rogers) is faced with one of the worst decisions a mother could ever make. Who will get Daniel&apos;s (Shawn Christian) heart? Will it be Brady (Eric Martsolf) or will it be Eric (Greg Vaughan)? More importantly, if Brady gets the heart will he sprout chest hair worthy of a Chia Pet? 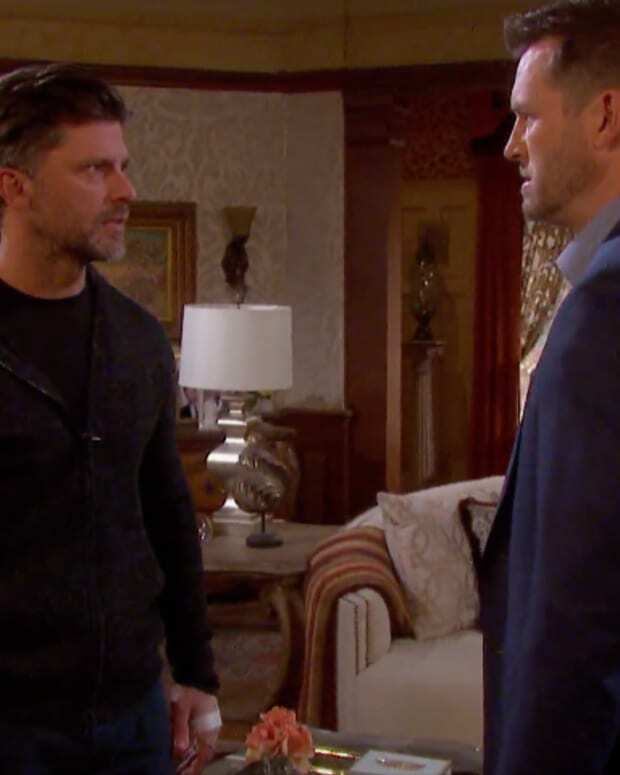 Days of Our Lives Promo: Kristen Kidnaps Daniel!